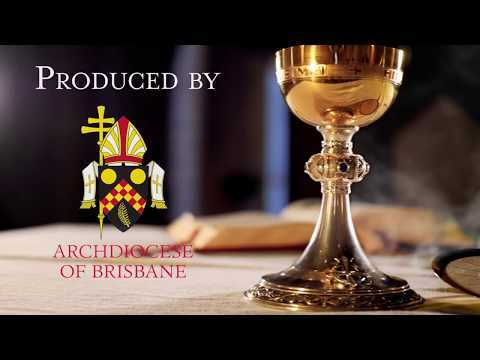 Grow in your understanding of Catholic teachings and beliefs and the difference the Catholic Church makes in the Archdiocese of Brisbane. 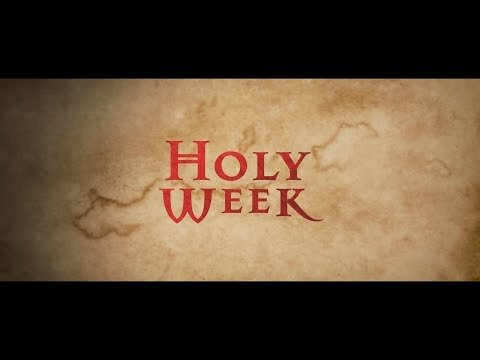 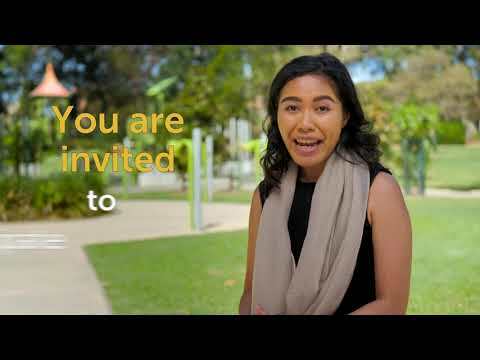 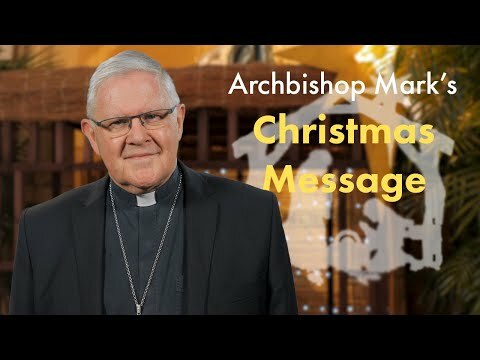 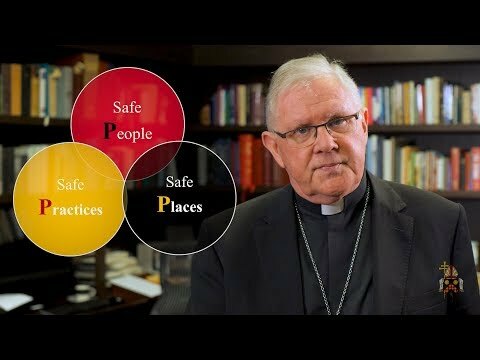 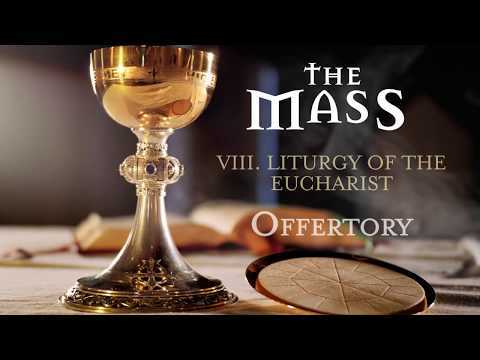 An ever expanding video series taking a look at the huge difference the Catholic Church makes in the Archdiocese of Brisbane. 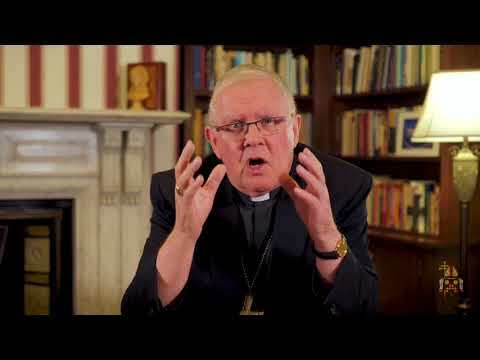 An introductory look at some of the key teachings of the Catholic Church.